As found. 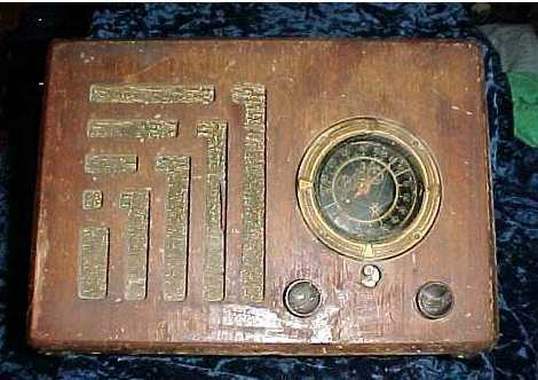 I'm still not 100% convinced that this radio was actually a Pathe model. The dial seemed to be cut to fit. The label on the back indicated F.M.Co. as in Fairbanks-Morse Corp. but I can't find this model listed by them either.